Isabelle Brown might be our youngest-ever Bounce-Worthy honoree, but you'd never know it by listening to her seasoned vocals. 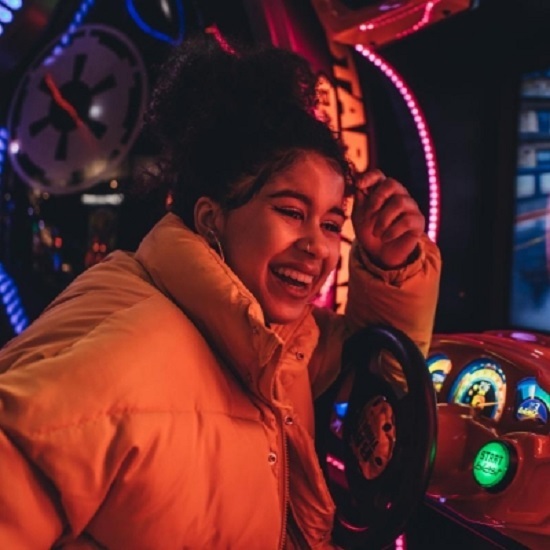 Described as "old soul trapped in the body of a fearless fifteen-year-old," she blew us away with her 2018 mixtape Only Having a Laugh – a ridiculously impressive introduction to her talent, considering it was written and recorded before her thirteenth birthday. 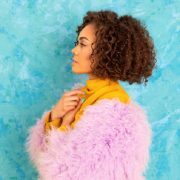 She then closed out the year with "Places," a funky little ditty (with cute visuals) that served as lead single from her forthcoming debut EP 03. Before the project drops next month, Miss Brown is giving us another preview with her new single "What U Waiting 4." Produced by Dani Sawyerr and Laurie Erskine, the uptempo track is further proof that, if she so chooses, the young Brit has a long career ahead of her. The enjoyable groove serves up '90s R&B flava with a side of '80s boom-bap and a retro chaser of soaring strings and jazzy saxophone. She even opts for an old school "repeat and fade-out" rather than a hard stop. 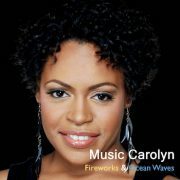 Though she continues to refine her classic-soul sound, her raw talent remains undeniable. Don't waste another minute, stream/download "What U Waiting 4" below and make plans to purchase 03 when it officially premieres on February 7th. To celebrate the EP release, Isabelle Brown will perform a debut headlining show at London's Kansas Smitty’s that evening. 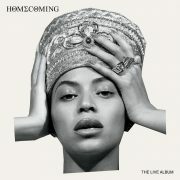 It's already sold out (go, girl! ), but follow her on Instagram and Twitter for any updates.